Having a custom domain is very essential for your website to stand out. WordPress is already a giant online website creation tool that hosts the maximum number of websites. 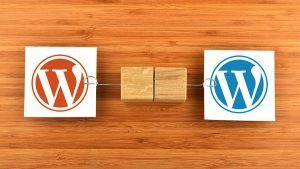 And now, WordPress has introduced a new feature that enables you to transfer your domain to WordPress from any other provider. 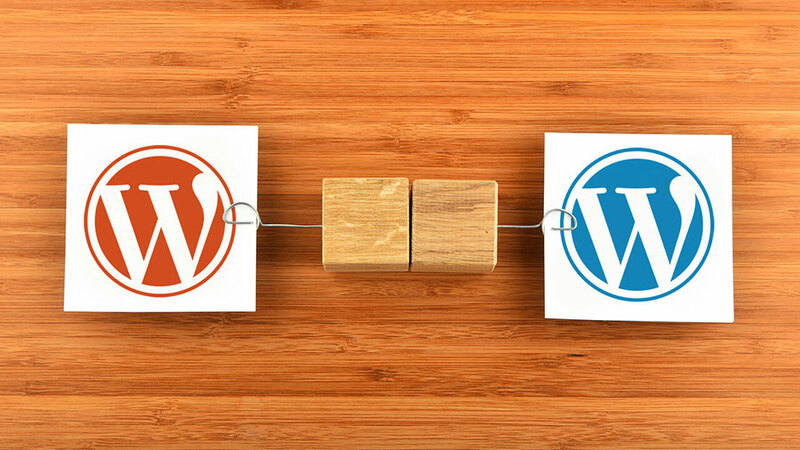 For years now, WordPress has been providing its registered users to build their own website and work upon their own domain. The only piece that was bothering was the inability of the users of other domains to transfer it to WordPress.com. Thus, with this new feature, you can now transfer your domain very easily by merely using the support page of the website for assistance and guidance. A custom domain allows you to represent yourself and the work you offer by a name that you provide to your domain. Mentioned-below are a few benefits which you can avail if you transfer your domain from any other provider to WordPress.com. You can manage and operate your website as well as your domain from a single source. When you purchase a plan on WordPress.com, you are given a domain credit. This credit can be used to transfer your domain. Instead of paying separate charges to the registrar and WordPress for your website, a single payment would cover both the charges. There are certain facts that you might want to know about this feature. The first being, if you are not sure that whether you want to transfer your domain to WordPress.com or not, you can simply let your domain be registered with your existing registrar and then map it on WordPress.com instead. Secondly, in case you have already availed your credit for mapping your domain, the domain transfer at WordPress.com is free for you. Therefore, this new advancement of WordPress would facilitate the transfer of existing domains to the website which has ultimately benefited a number of users.